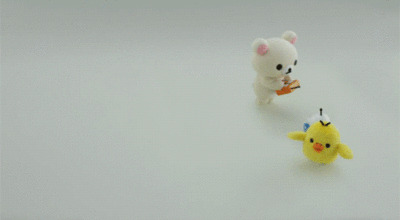 Oh dear what's Rilakkuma and his friends up to this time. 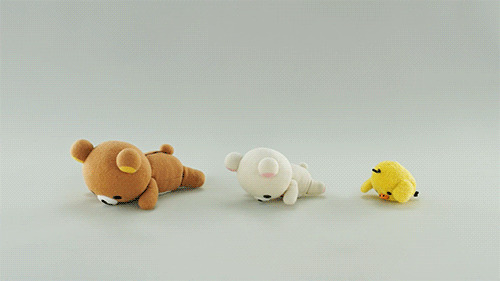 Wake up time kuma its time to do your stretches. 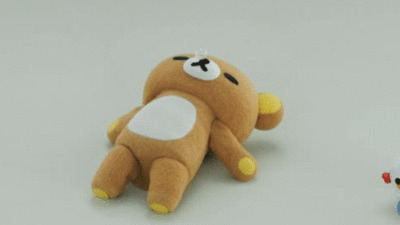 After all that hard work its time to take another nap.